Dog Safety – How to Avoid a Dog Bite with RUFUS! Our desire is to provide information and resources to teach children, parents, teachers and dog owners how to help children avoid bites while at the same time enjoying safe relationships with dogs. UPAWS volunteers Kim and Rick Custard of TacoMo Dog Training with their therapy dog Morzy, in collaboration with Superior Land Pet Partners, have a fun presentation on dog safety for children ages 4 – 12. The presentation includes a DVD video featuring RUFUS, a lovable dog, as well as learning activities therapy dogs and the children interacting to teach the topic in an fun, enjoyable manner. The presentation estimated time is 45 minutes. Your class or group would need to have a DVD player and TV. 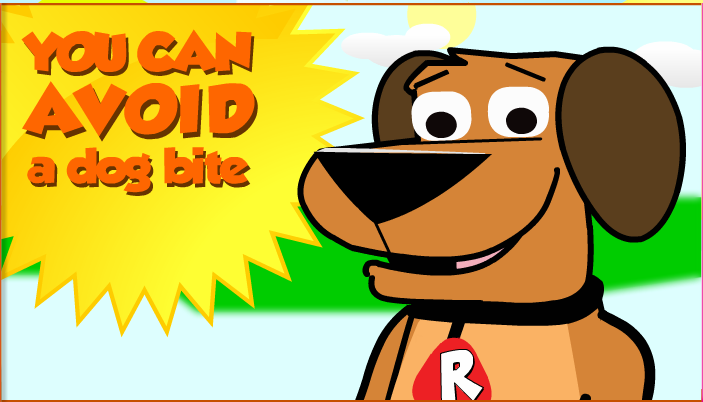 Click HERE to learn more about the RUFUS dog safety program. This presentation is available for groups of any kind, including schools, clubs, homeschooling groups, and community organizations. Days are limited to our volunteers schedule. Please allow 3 weeks lead-way. 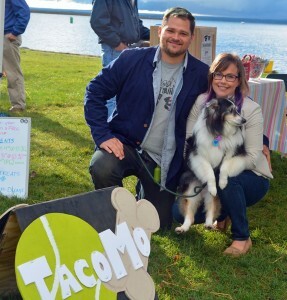 Rick and Kim Custard of TacoMo Dog Training and their therapy dog, Morzy.